Quest Christchurch Serviced Apartments are centrally located, just a 3-minute walk from Cathedral Square. Continental breakfast and parking are available upon request. Guests received unlimited free WiFi. 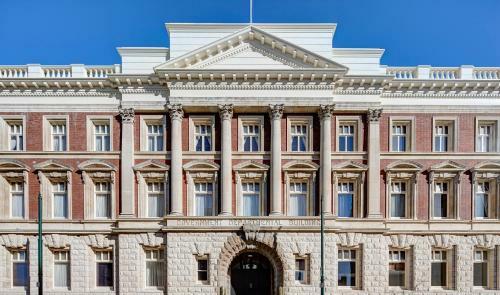 Occupying a restored Italian Renaissance style building, the Heritage Christchurch hotel is located in Cathedral Square, which forms part of a popular shopping precinct. Guests enjoy 1GB of free WiFi. Located 20 minutes' walk from Christchurch City Centre, Abbey Motor Lodge offers free WiFi and free on-site parking. Abbey Motor Lodge is 10 minutes' drive from Hagley Golf Course and 15 minutes' drive from Christchurch International Airport. Just 10 minutes’ walk from Christchurch Casino, The Pavilions Hotel features an outdoor pool, a spa pool and a well-equipped fitness centre. Guests also enjoy a restaurant and a bar. 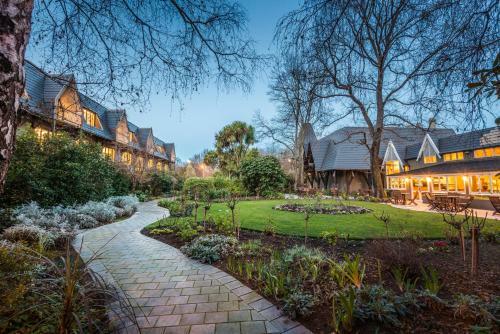 A protected 100-year-old oak tree easily identifies Cranford Oak Motel, which is situated 10 minutes’ drive from Christchurch City Centre. Guests enjoy free WiFi and free parking. The Arena Motel offers accommodation with free Wi-Fi and satellite TV just 7 minutes' walk from the Horncastle Arena (CBS Canterbury Arena). There are a range of studios and apartments, all well-equipped with kitchens and separate bathrooms. Right across from Hagley Park, the Argyle on the Park is located in the centre of Christchurch. The motel offers self-catering rooms with free WiFi. All of Argyle on the Park’s rooms have cable TV, DVD and CD players. 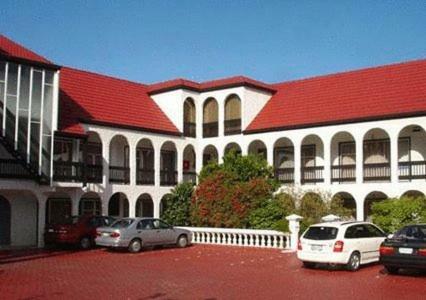 Econo Lodge Alcala offers affordable accommodation just minutes from Dunedin Botanic Gardens and Otago Museum and shopping centres and speciality stores. Accommodation options range from self-contained studios to large family and luxury spa units. 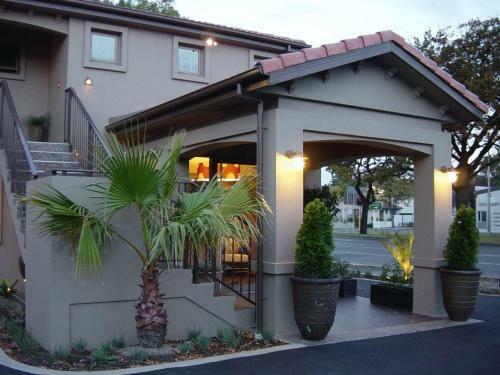 The Annabelle Court Motel is situated in Christchurch, a short walk from Hagley Park. The motel offers comfortable rooms, free parking and free WiFi. It is only 5 minutes' drive from the city centre. Boutique apartment complex with private and generously appointed en-suited units. Terra Vive offers free internet and parking and is located within walking distance from central Christchurch and trendy Victoria Street. 298 Westside Motor Lodge offers modern studios and apartments. All the guests have access to unlimited free Wi-Fi and free secure on-site car parking. 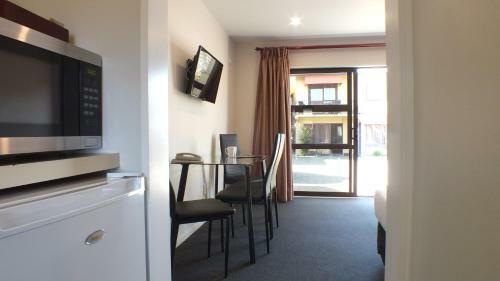 All accommodation at 298 Westside Motel Lodge is air-conditioned. 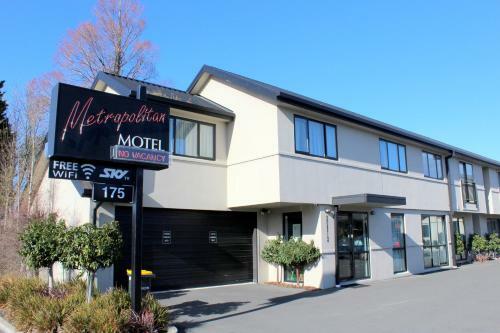 Just 200 metres' walk from Westfield Riccarton Mall, Metropolitan Executive Motel offers modern apartments with flat-screen satellite TV and a CD player. Free parking is available on site, and property-wide Wi-Fi is provided for free. 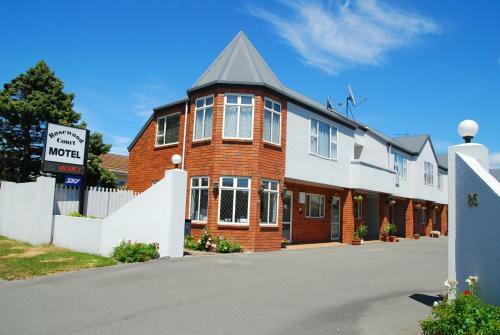 Ashford Motor Lodge offers self-contained accommodation just 10 minutes’ walk from Christchurch city centre. It features free WiFi, a heated outdoor swimming pool and free off-street car parking. 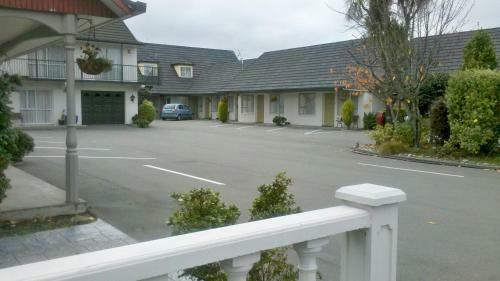 Casino Court Motor Lodge offers self-contained rooms with free Wi-Fi, just 10 minutes’ walk from Christchurch Casino. Some rooms include a spa bath. 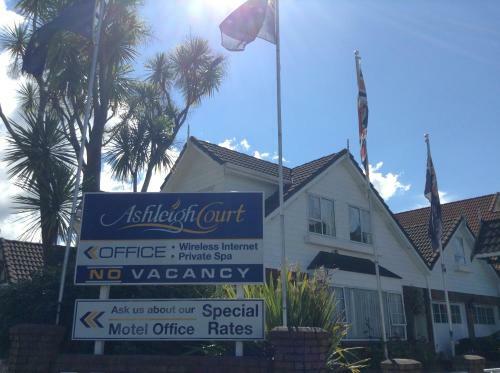 Situated in a quiet location, Ashleigh Court Motel offers self-contained accommodation with free Wi-Fi and free car parking. All rooms have a private spa pool and satellite TV with over 50 channels. 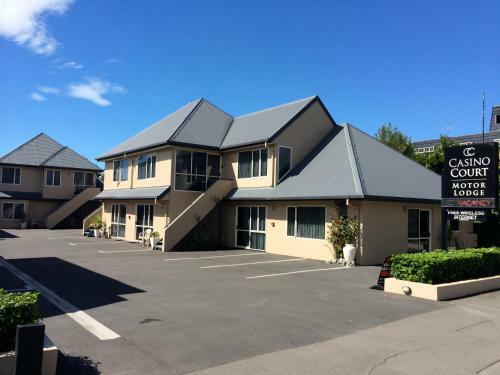 Christchurch Motel offers self-contained accommodation, only 5 minutes’ walk from the University of Canterbury. All rooms include heating and electric blankets, and most also have a fully equipped kitchen. 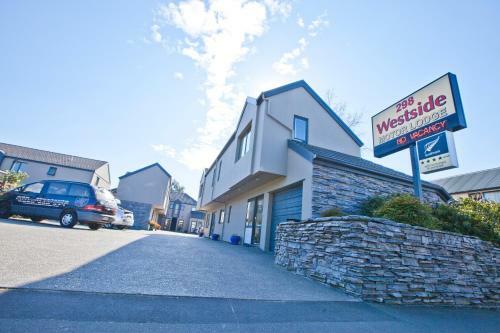 Just 5 minutes’ drive from central Christchurch, Rosewood Court offers self-contained accommodation with free unlimited Wi-Fi and a 42-inch flat-screen TV with satellite channels. Guests enjoy free on-site parking and a free daily newspaper.